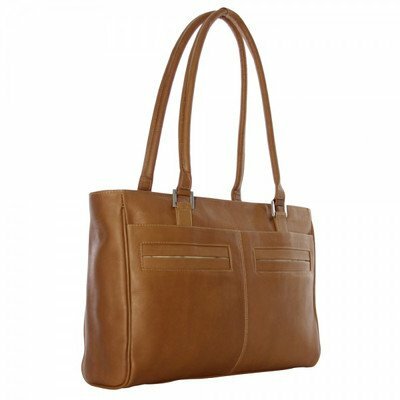 Top zip small tote that be worn over the shoulder with inside organization. Please Note: COACH™ items cannot be shipped to military addresses (APO or FPO) and addresses in Hawaii, the Virgin Islands, Guam or any other locations outside of the continental US. 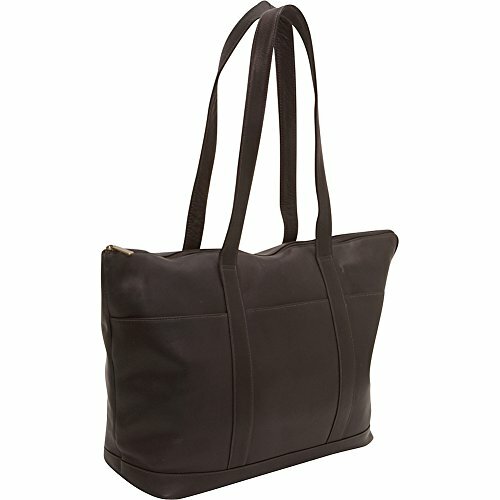 This effortless, go-anywhere tote is crafted in Plump pebble leather, with ample room for essentials inside. 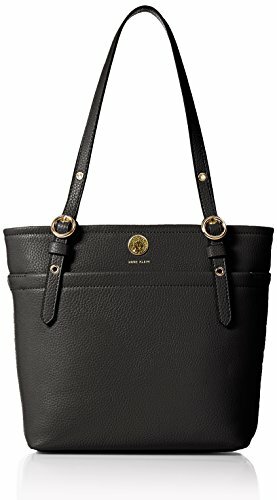 Hang tags and gold-tone hardware create the quintessential Coach finish to its hand-assembled design. Pebble leather. Inside zip, cell phone and multifunction pockets. Exterior zip pocket. Zip-top closure, fabric lining. Imported. 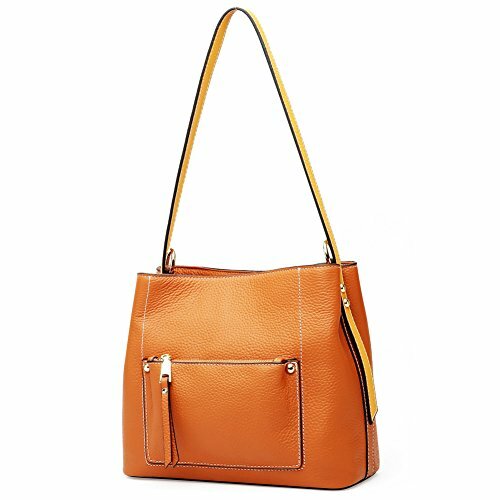 Measurements: Bottom Width: 11 in Depth: 4 1⁄2 in Height: 10 in Strap Length: 23 in Strap Drop: 10 in Weight: 1 lb 6 oz This product may have a manufacturer's warranty. Please visit the manufacturer's website or contact us at [email protected] for full manufacturer warranty details. 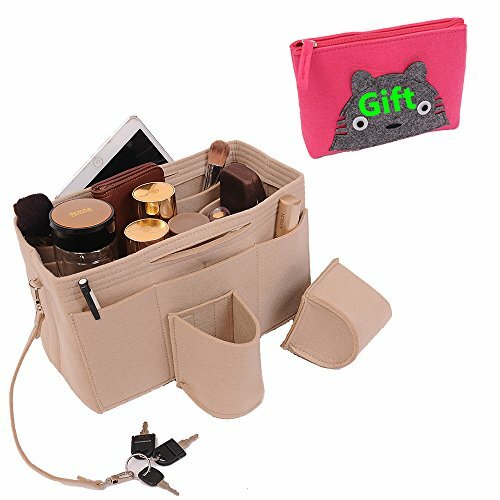 Deals:1.Get Free 1 Piece Felt Zipper Purse Wallet (7.8"X5.9"X2.0") 2.Get Free 2 Piece Bookmark Material: Felt Fabric Purse Organizer with high-quality Color: Beige Two Size: Medium: 10.2" L x 5.1" W x 6.3" H---Fits LV Speedy 30 Perfectly 26 Large: 11.8" L x 5.9" W x 7.1" H---Fits Speedy 35 and Neverfull MM GM perfectly Design: 13 Pockets Organizer Purse, 3 exterior pockets, 10 interior mesh pockets LV speedy 25 Dimensions is:(L)9.8"*(H)7.4"*(W)5.9" LV speedy 30 Dimensions is:(L)11.8"*(H)8.2"*(W)6.6" LV speedy 35 Dimensions is:(L)13.6"*(H)9.0"*(W)7.0" LV speedy 40 Dimensions is:(W)15.79" *(H)9.8"*(D)7.5" LV Neverfull PM Dimensions:(L)11.2"*(H)8.6"*(W)5.1" LV Neverfull MM Dimensions:(L)12.6"*(H)11.4"*(W)6.4" LV Neverfull GM Dimensions:(L)15.5"*(H)12.8"*(W)7.9"
Large spacious main compartment in the center with an interior zip-pocket, phone pocket, and flat open pocket. Rear padded compartment with laptop pocket. Front zip-compartment, rear zip-pocket, dual padded straps, and a back strap to attach to a telescopic handle. Material: PU Leather. 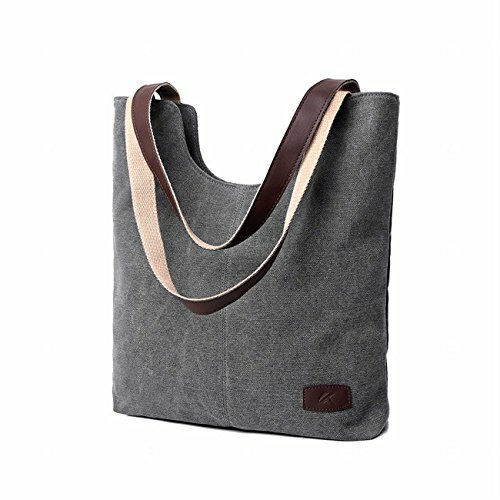 Product type：Shoulder bag, handbag, tote bag. Dimension:10.23 x 4.72 x 8.66 (in). Style: OL Style/Business Style/Casual Style. 1. The newly-received bags may be out of shape owing to logistics issues in transit.But this does not affect its usage.Please open the bag and hang it for two days .Then it will return to its orginal shape. 2. All photo's are taken using fully calibrated photography equipment, however colours do vary on different computers, monitors, Smartphone's & tablets and will depend on your settings, therefore pictures can appear different to the product. 3. 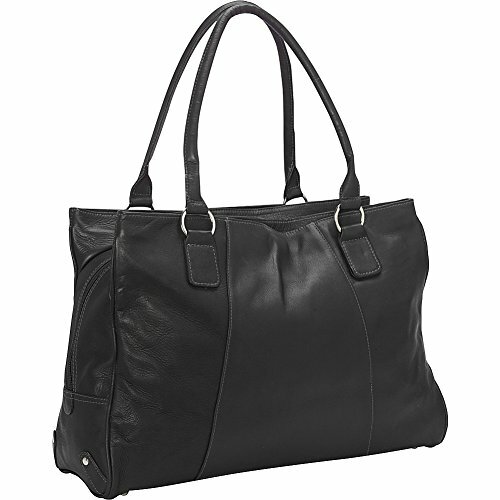 Added Timeless Fashion to Your Wardrobe: this timeless purse will be the perfect finish to your fall & winter wardrobe. Top zip-opening to main compartment with padded laptop pocket, two open pockets, mini zip-pocket, mini flap-over pocket, and a large interior zip-pocket. Large rear zip-pocket and open pocket with magnetic snap closure. 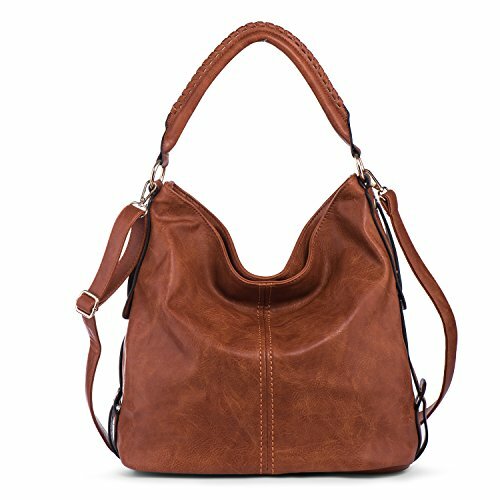 Two large front open pockets with two small open pockets, large side open pocket, and long double padded handles for easy carrying. 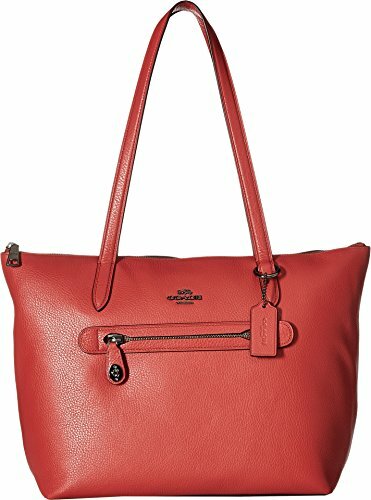 Looking for more One Pocket Tote similar ideas? Try to explore these searches: Calgary Flames Blanket, Blue Seventy Goggles, and Petsafe Spray Remote. A great product with many solutions!